You are here: Home / News / Features / Location, Location, Location! 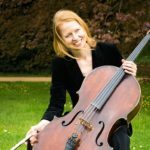 The location for Music of Oz on Friday 24 November has to be one of the most desirable locations for a concert of music in London. Built in 1724, the composer Handel would be proud of the current music programme at St George’s, Hanover Square with its all year round series of recitals and concerts. But is this really a ‘Church built for Music’? 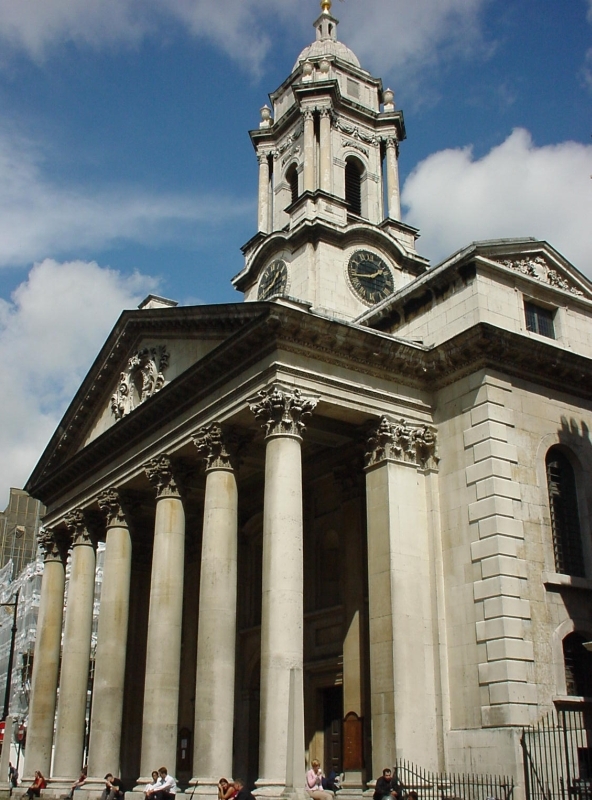 According to The Telegraph, St George’s, Hanover Square, is the finest place to get married in Britain – apart from Westminster Abbey. 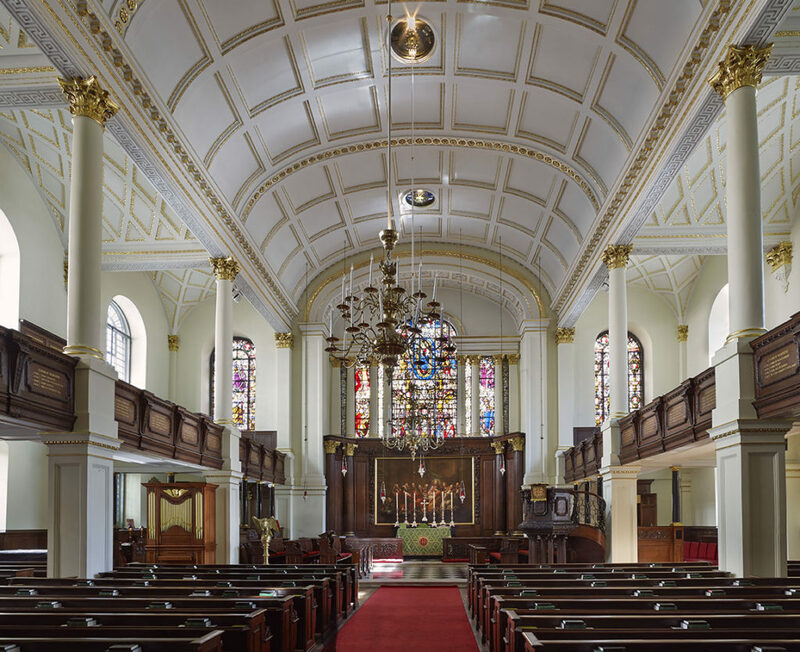 Queen Anne’s 1711 Act created 12 beautiful new churches to meet the needs of those who had moved out of the cramped City of London including this majestic example in the then leafy suburbs of Mayfair. Like many of it’s contemporaries, St George’s was named to flatter the Hanoverian monarchs who took the throne in 1714. King George II attended so regularly that he even had his own entrance. Designed by John James, a pupil of Sir Christopher Wren, the altarpiece was painted by William Kent, who was also responsible for a set of wedding chairs, now worth £250,000 each. This was also the parish church where composer George Frideric Handel, who lived just around the corner, worshipped for 34 years. Handel composed an audition test piece for prospective organists, but the first organ only lasted 50 years. A recent replacement in the 1970s fared even worse. But now there is a fine new baroque organ built in America which has just been installed. 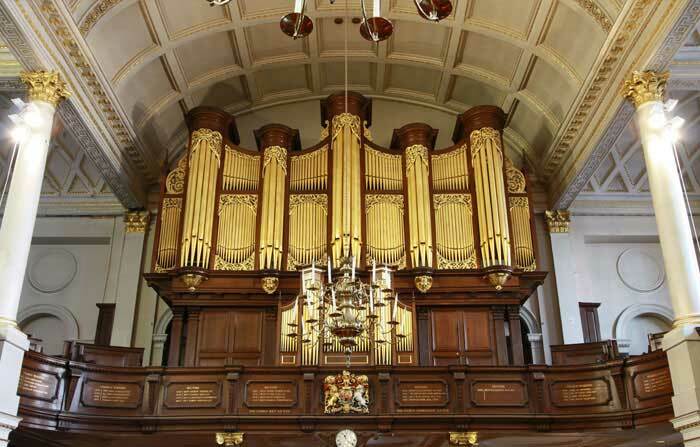 Hear Tom Winpenny perform on this amazing new instrument at the 24 November CAM concert. Continuing in that fine tradition, CAM stages its first concert celebrating Australian music in this fabulous setting on Friday 24 November. Featuring Australian music of the past and present, this is a not-to-be-missed celebration of the musical culture of this diverse, vast and geographically remote Pacific continent. https://celebratingaustralianmusic.com/wp-content/uploads/2017/07/StGeorgeHanoverSq2.jpg 939 1153 revolutionarts https://celebratingaustralianmusic.com/wp-content/uploads/2017/07/cam-300x133.png revolutionarts2017-10-25 18:51:282017-10-25 18:51:28Location, Location, Location!